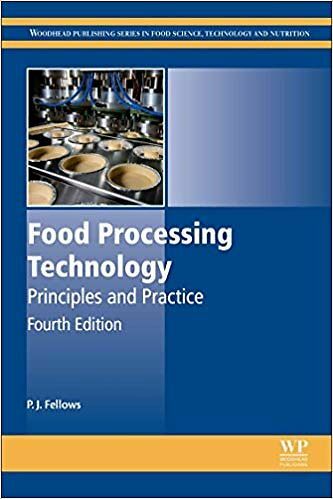 The fourth entirely revised edition fo Food Procesing Technology: Principle and Practise has been updated and extended to include the many devolopments tht have taken place since the third edition was published. 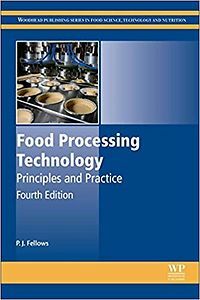 This edition consolidates the position of this foundation book as the best available single-volume introduction to food manufacturing technologies. It remains the book adopted as the standard text by many food science and tecnology courses. The book describes the wide range of techniques that are used to process foods. It explains the key principles of each process, including the theory, equipment used for commercial production, and developmets in tecnology. It also describes the effects of processing on sensory and nutritional properties of foods and the effects against contaminating micro-organisms to produce safe foods that have required shelf-life. The book gathers and synthesizes information from a wide range of sources, combining results of scientiric sudies with descriptions of commercial practices. Where appropriate, sample problems are given and reference is made to relate topics including nutrition, marketing, production and logistics management, food laws and food industry regulation, value chains, environmental issues, and sustainability. The comprehensive text is written in staightforward language with explanations of scientific terms and concepts and minimum use of jargon. 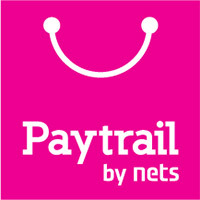 PartV describes post-processing operations, including packaging, storage, and distribution logistics.